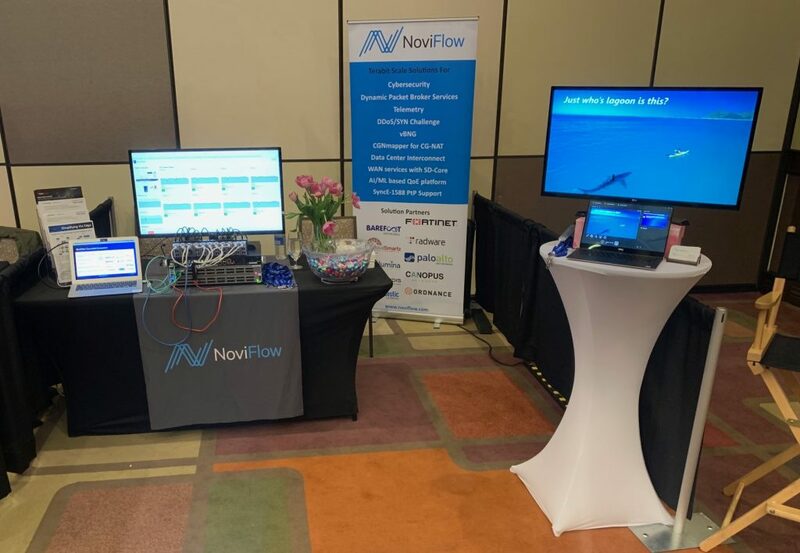 NoviFlow will be exhibiting at CyberSecurity and Identity Summit 2019, April 18th, being held at the Westin, Ottawa, Ontario. 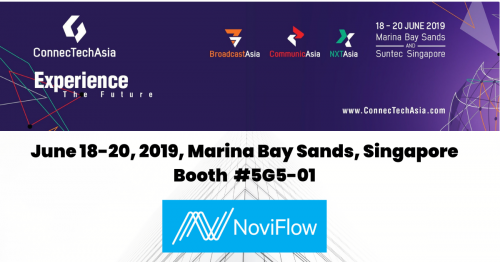 We invite you to visit our booth where NoviFlow will be demonstrating live our NoviWare NOS on the world’s fastest networking chip, the Barefoot Tofino, running at 12.8 Tbps! We will also demonstrate our innovative CyberMapper Threat Intelligence Gateway, a game-changing networking platform that significantly accelerates and brings dynamic scalability to existing commercial cyber security applications, as well as introducing NoviFlow’s Dynamic In-line Packet Brokering Service, an exciting new solution that lowers costs and raises the bar on traffic capacity for monitoring and telemetry.